Description: Almost New, just built! This beautiful suite is situated in a stackable townhouse at the newly built Maplewood Place. Location is convenient to absolutely everything! Featuring an open concept layout, stainless steel Whirlpool appliances; soft-close drawers, a farmhouse apron sink, quartz composite countertops, & wide-plank laminate wood flooring throughout. Lots of storage, 1 secure underground bike storage, and parking and unrestricted parking on the street. 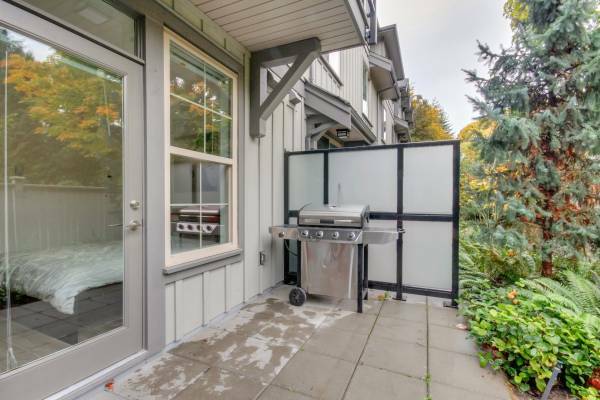 Minutes to Superstore, Second Narrows bridge for quick access to downtown, and more shops. Preferred tenants would be a single or professional couple. Tenant insurance is required. 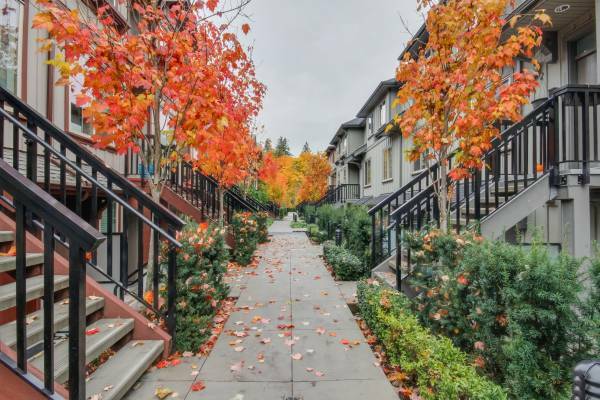 Please send me more information on 433 Seymour River Place, North Vancouver, Bc V7h 1s6, North Vancouver. Thank you.